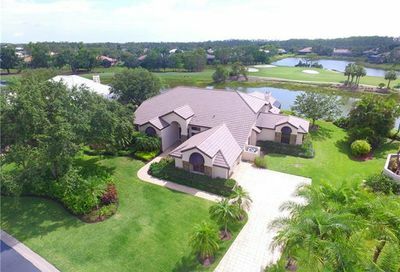 Wildcat Run Golf & Country Club is a private equity golf community. 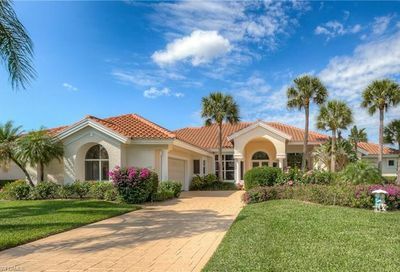 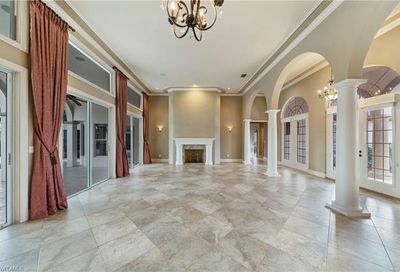 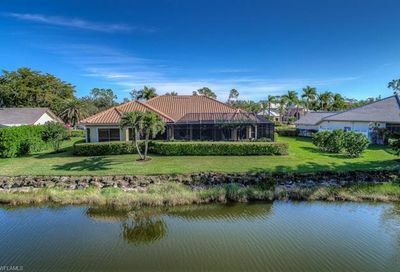 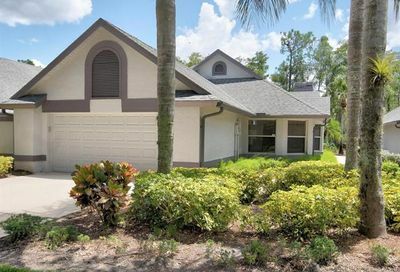 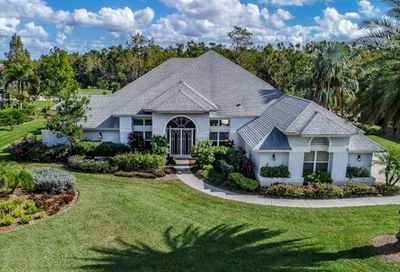 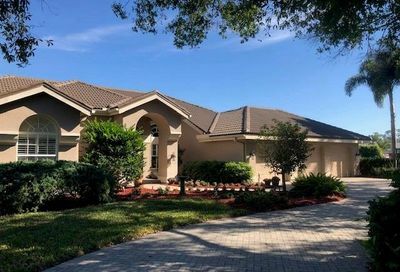 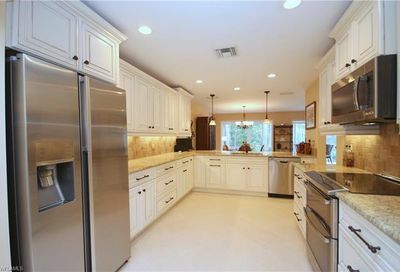 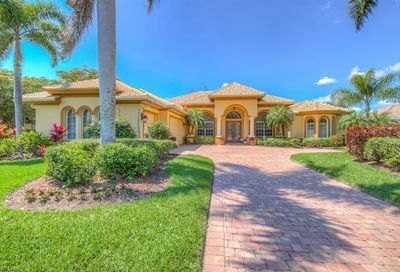 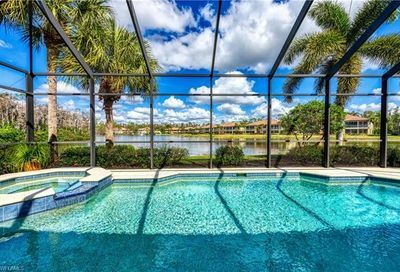 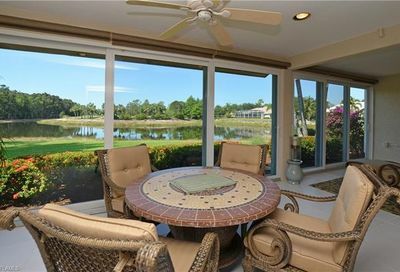 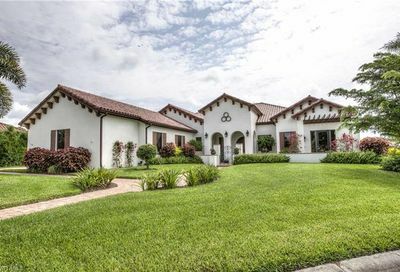 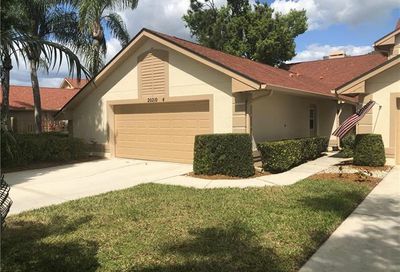 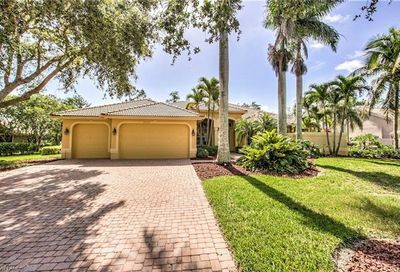 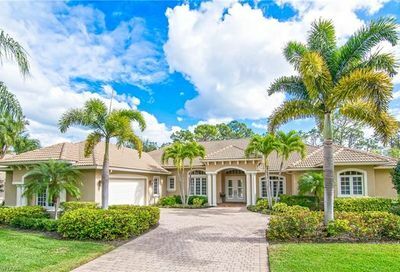 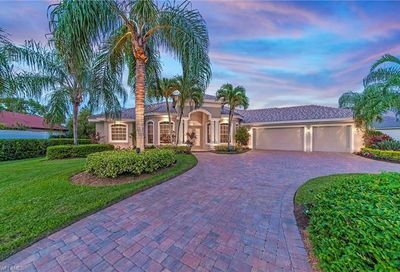 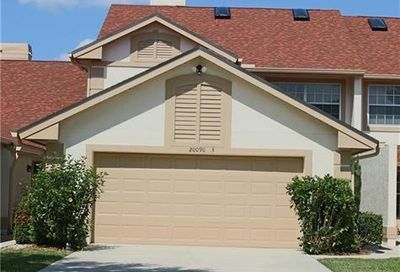 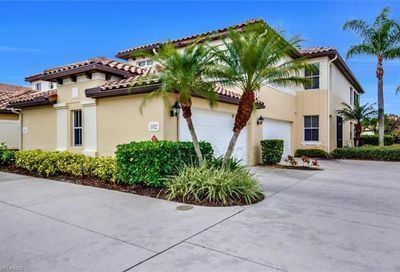 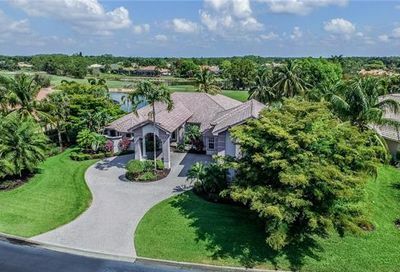 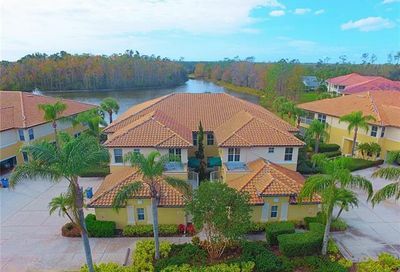 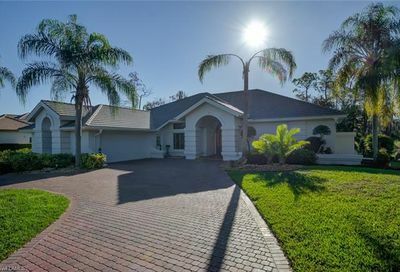 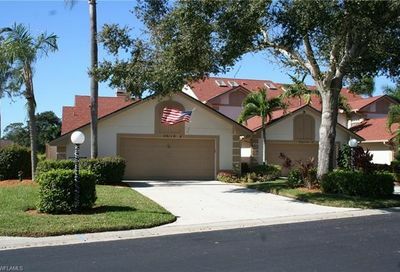 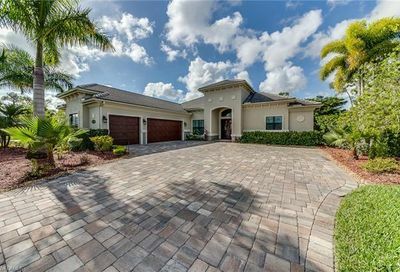 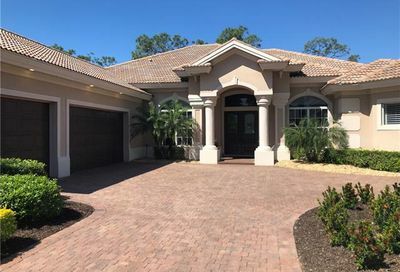 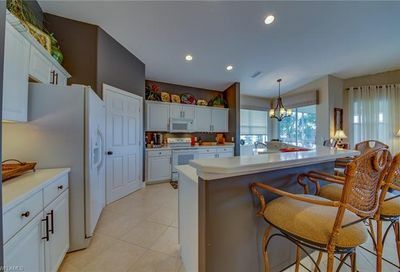 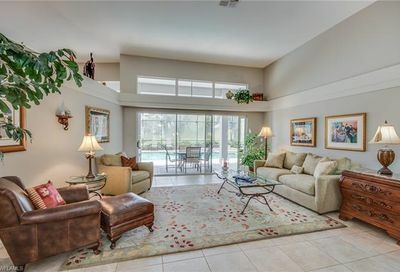 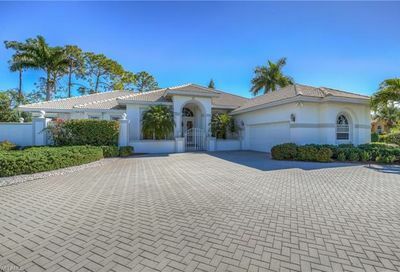 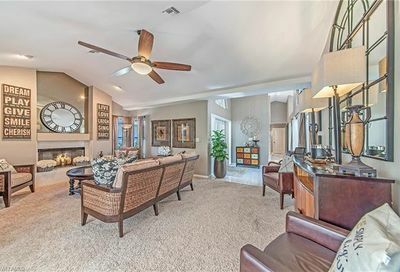 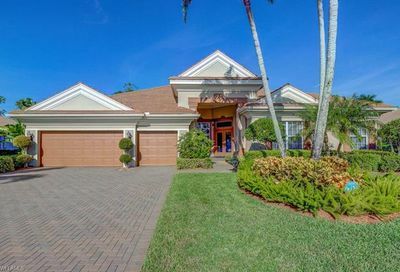 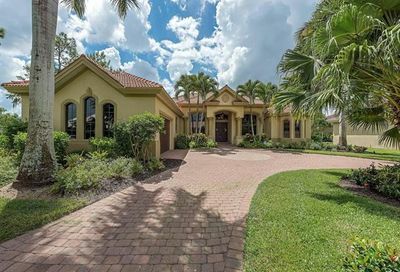 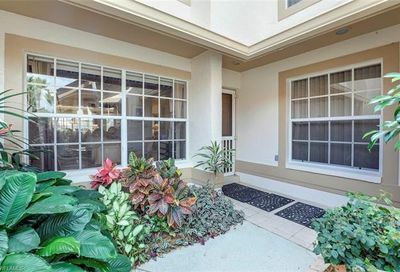 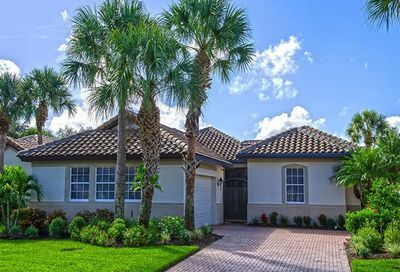 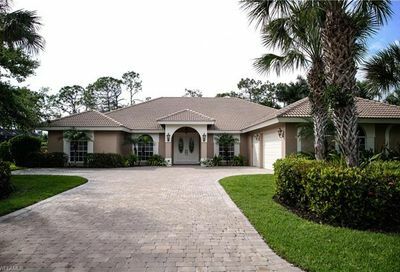 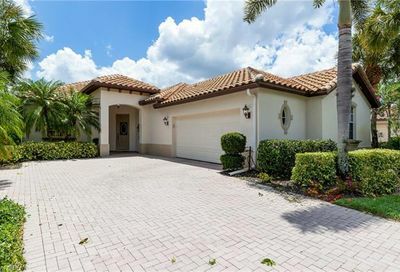 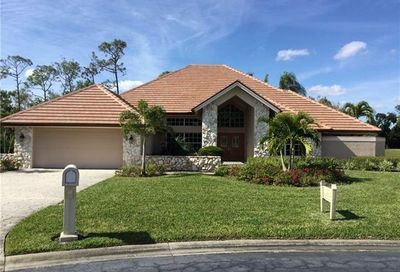 It’s located in Estero…20-25 minutes from Bonita Springs and Ft. Myers beaches. 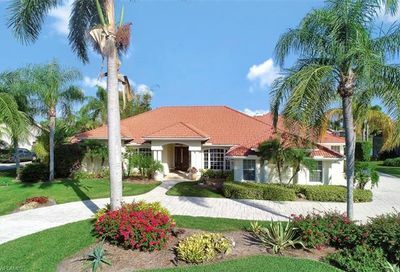 Its real estate consists of single family homes, single family villas, and coach homes. 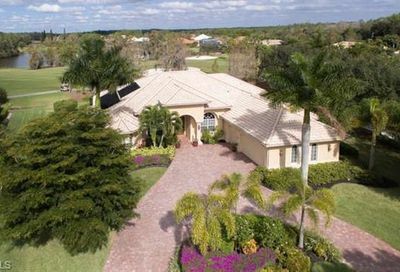 Comments: Social Memberships are also available…No Initiation Fee, and $5,475/Yr. 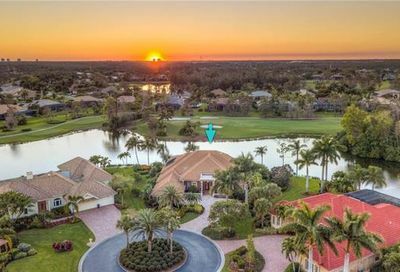 Non-resident Golf Memberships are also available for the same amounts shown above.